After more than 50 years in the motorsport industry, International Motorsport recently expanded into the developing market of restoration and customisation. International Performance Classics is now wholly integrated into the IMSR facility at Pollen Street in Ponsonby, Auckland. You would never dream that behind a nondescript roller door in Pollen Street, Grey Lynn lies a glamorous showroom alongside several action-packed workshops. 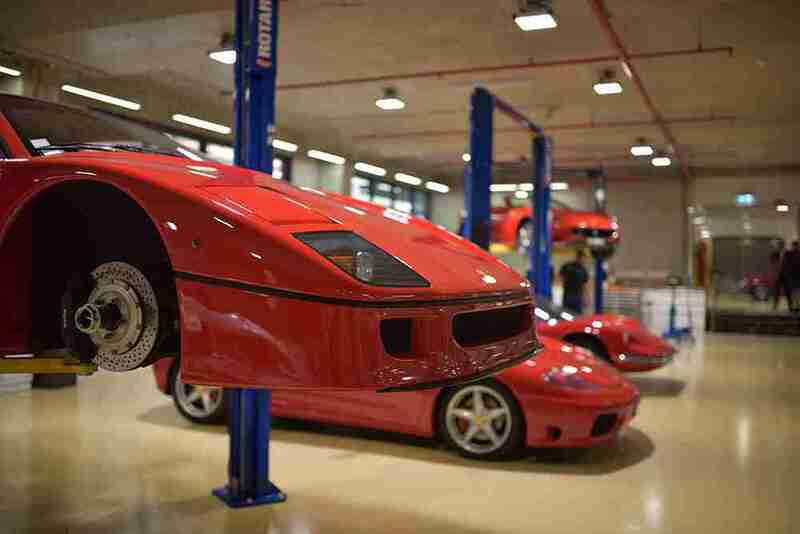 This is the home of International Performance Classics (IPC). 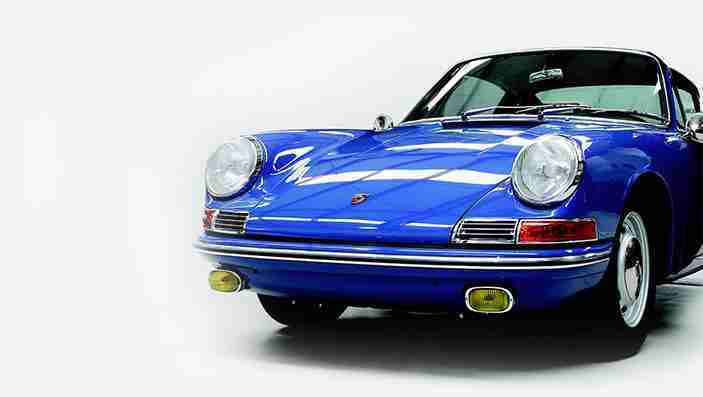 After decades of custom building high performance classic cars from the ground up, IPC now offers classic car connoisseurs the opportunity to purchase one of their much -admired vehicles off the showroom floor. IPC is a division of International Motorsport Ltd (IMS), which is best known as a professional motorsport and car-building company. They have nearly half a century of experience supporting one of the world’s largest and most successful professional race teams. In numbers, this translates to a remarkable 21 National Championship wins. An impressive array of race trophies on display in their entrance and reception areas bear testament to this. 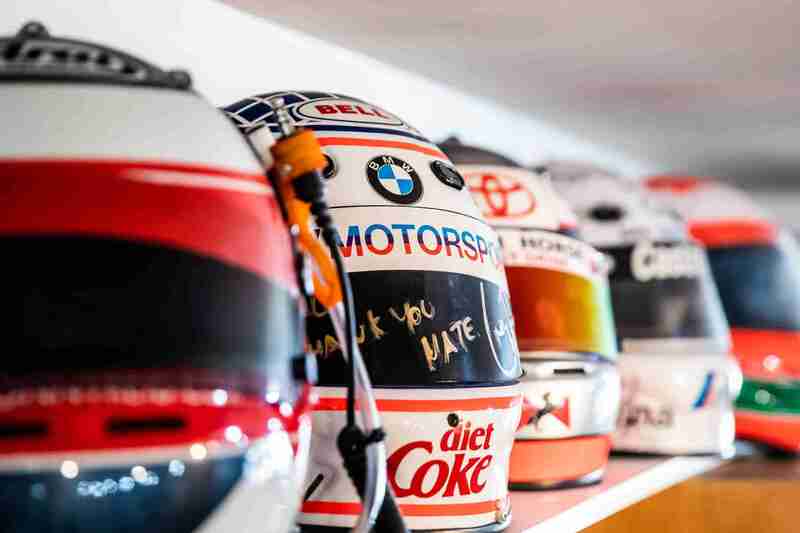 Add to these photos of their Bathurst win and race memorabilia adorning the walls, and you know you have arrived somewhere special. 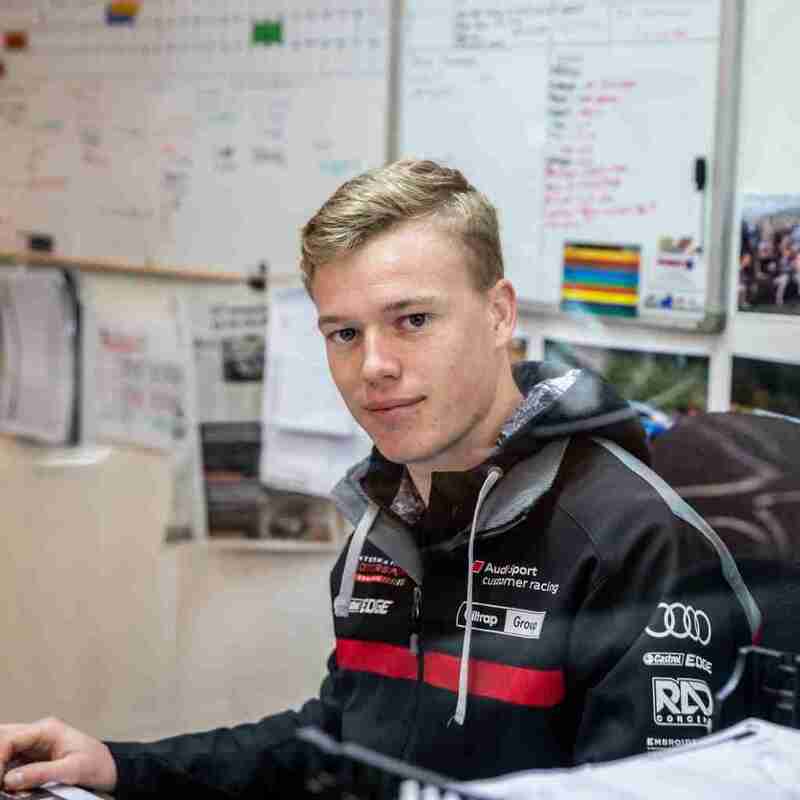 Despite their high-profile achievements, the whole team is extremely modest when talking about their motorsport, vehicle building and mechanical engineering credentials. They have prepared racecars for world-class drivers to local heroes, some of whom have gone on to Formula One and Australian V8 Supercar teams. For Team IMS this is just everyday business, which they live and breathe. Behind every successful motorsport team is a well-oiled machine, literally! The engineering and coach-building skills that exist within International Motorsport are utilised to custom-build high performance race and classic cars. The team that works on vehicles at IMS is known for their precision and meticulous attention to detail. 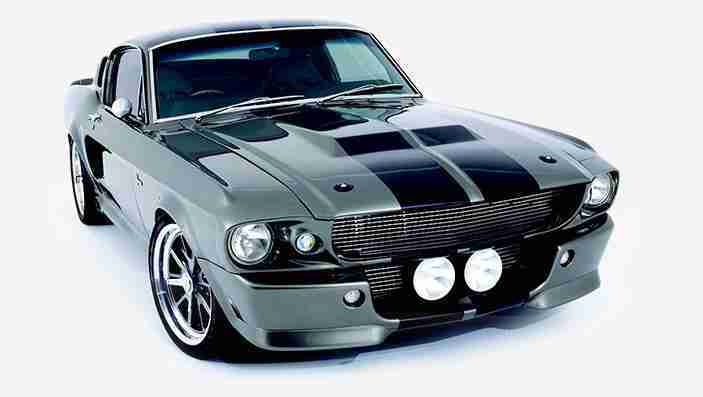 Their growing collection of classic cars and the increasing demand for them, have prompted the Williamson family to include a retail sales arm. ‘We appreciate that classic car owners are a discerning and passionate group of people, but not everyone is in a position to build their own car, so retailing classics is a great way of making them available to a wider market,’ Williamson says. Son and general manager Nick says they are well-placed to focus on selling classic cars alongside their IMS-owned bodywork shop Accent Panel & Paint. Accent is known for their rigorous pursuit of perfection when it comes to repair work. ‘And of course at Accent we offer services from small touch-ups to complete repaints and smash repairs,’ he adds. 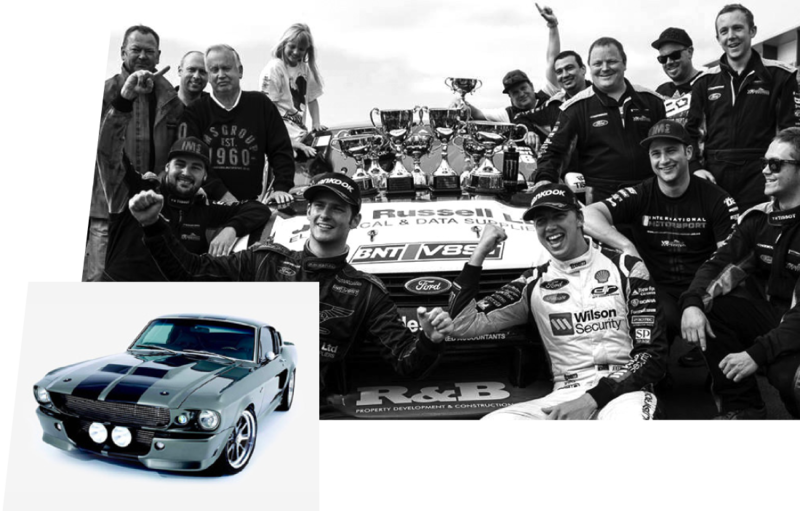 International Motorsport is renowned for being New Zealand’s and one of the world’s largest professional race teams. From our list of achievements it is evident that we have a proven track record of winning a wide range of motorsport championships during our years of racing. Racing successfully requires a unique collaboration between team and driver. Preparing a fast car is only possible if the feedback from the driver is correctly translated into the set-up of the car itself. The team at International Motorsport pride themselves on achieving this by providing world class service that delivers the performance needed to be on the front of the grid. With their expertise and skill, the IPC team can take a customer’s dream or idea and turn it into reality. Nick Lyall’s youngest son has been around race cars and classic cars all his life. He has been going been going to race meetings with his father since he was born and now runs the day to day operations of the IMS group. Lyall founded International Motorsport in 1960 with the support of Denny Hulme. 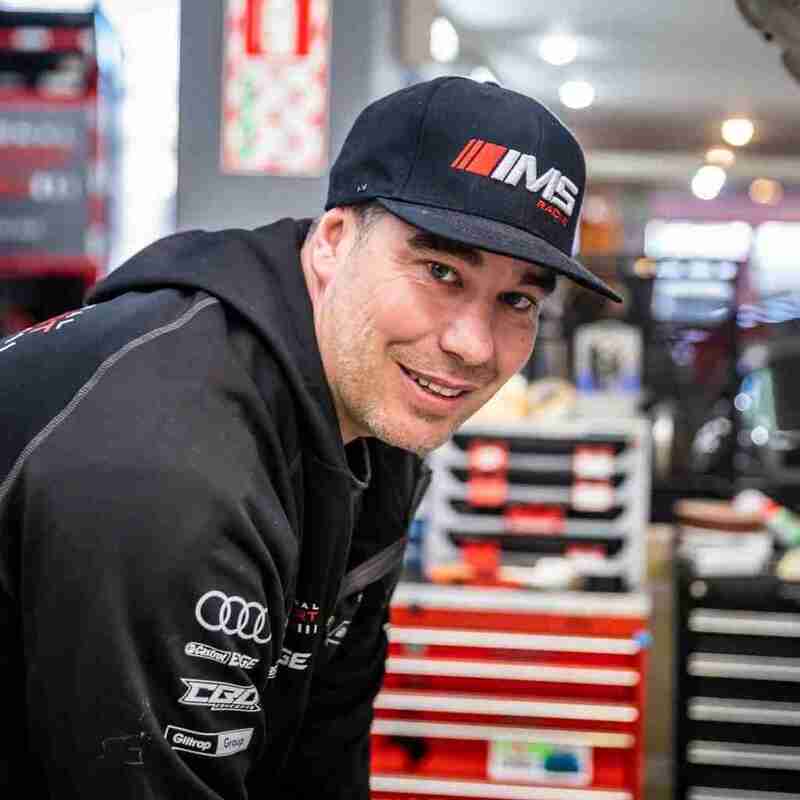 Since then Lyall has been the driving force ensuring IMS has become the most successful team in New Zealand motorsport. 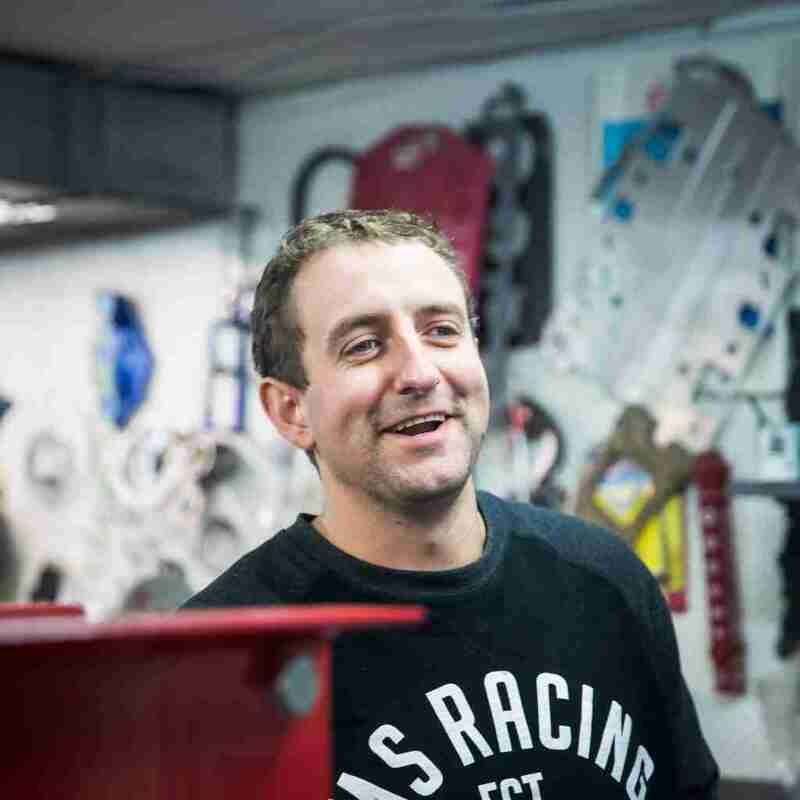 Shaun joined IMS in 2005 has been trained in all aspects of motor racing, from running the race shop, building race cars, engines, and gearboxes. Ray has been working with Lyall for 25 years, and is the main man running our paint & panel division. 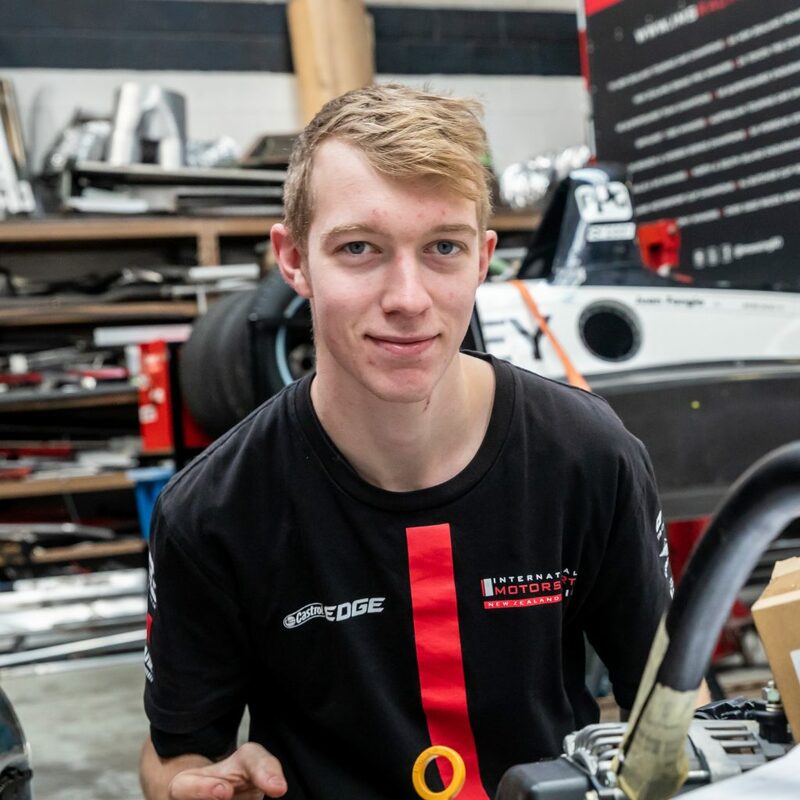 Michael has had successful motorsport career and has completed a Bachelor of Mechanical Engineering Technology before joining IMS. 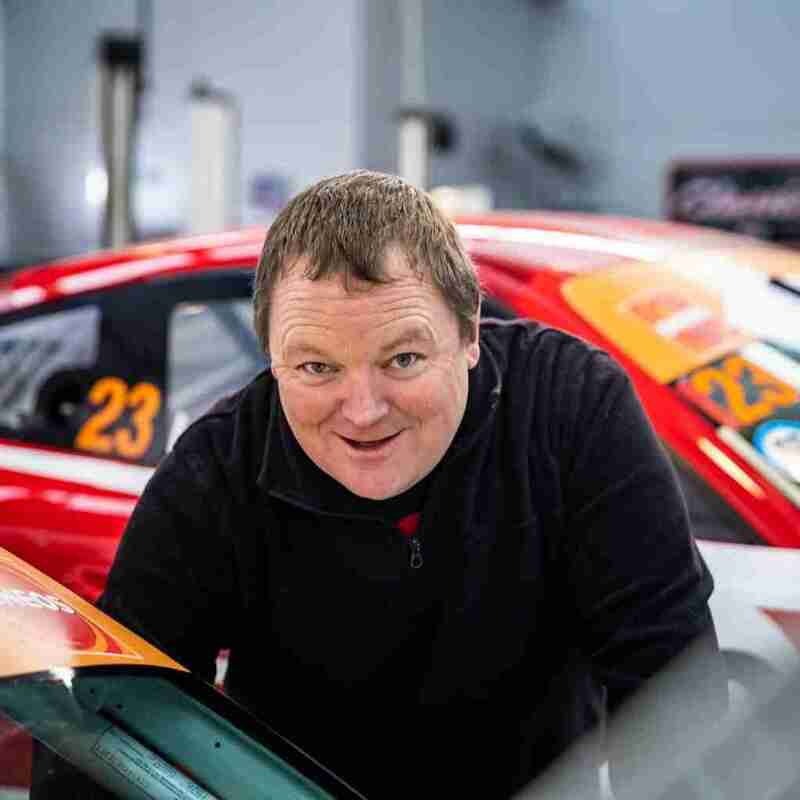 Neil has an extensive experience in motorsport with 17 years working at Mitsubishi and MSports WRC teams before joining IMS in 2006. 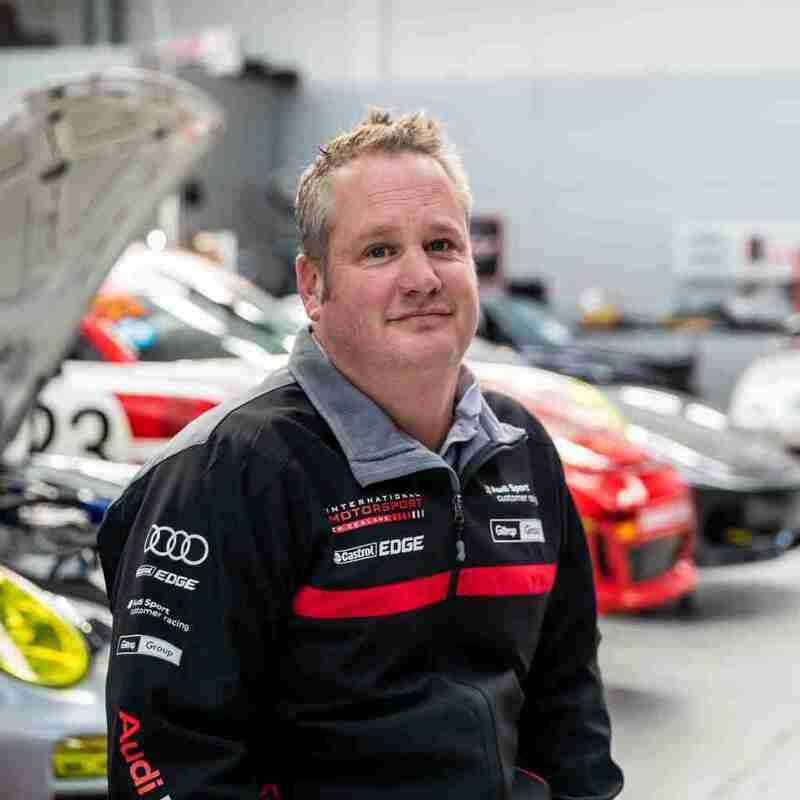 Sam has a great depth of experience in motorsport working around the world on a range of cars. Craig has a rich background of working in motorsport in both rally and circuit cars. 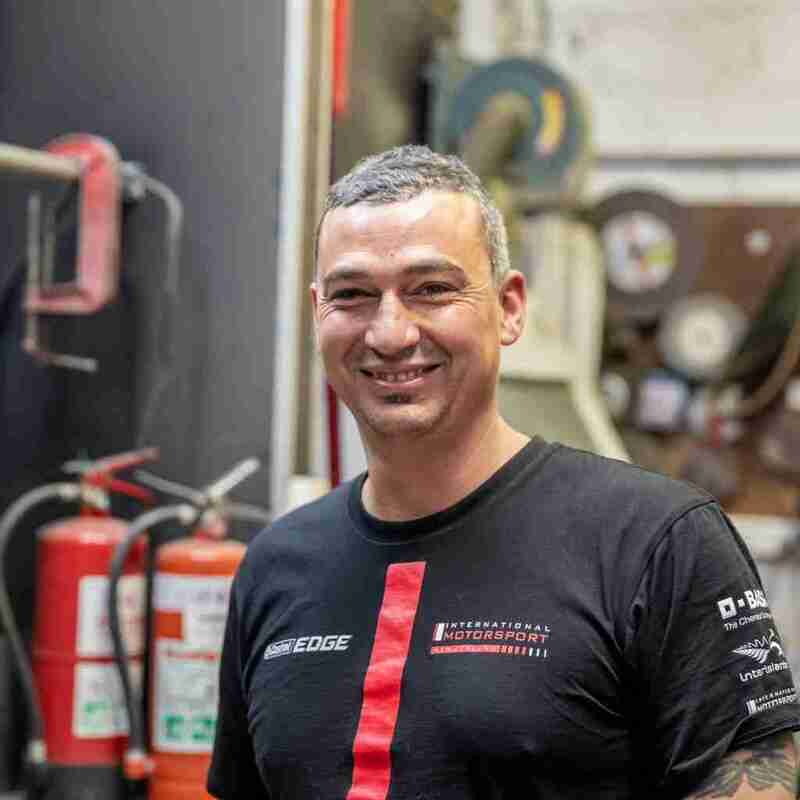 Brendon is a highly skilled fabricator with a proven track record of building immaculate race cars and custom street cars. 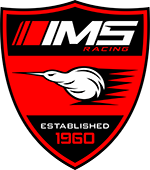 The IMS story had its genesis in 1960 when Lyall Williamson’s career was in its formative stages. Based in Christchurch at the time, Lyall had the opportunity to work with some amazing cars and drivers at Archibald’s Garage. Cars such as the Mark ll Jaguar taught him so much about the technical side of race car preparation that he and the IMSR team still draw upon today. 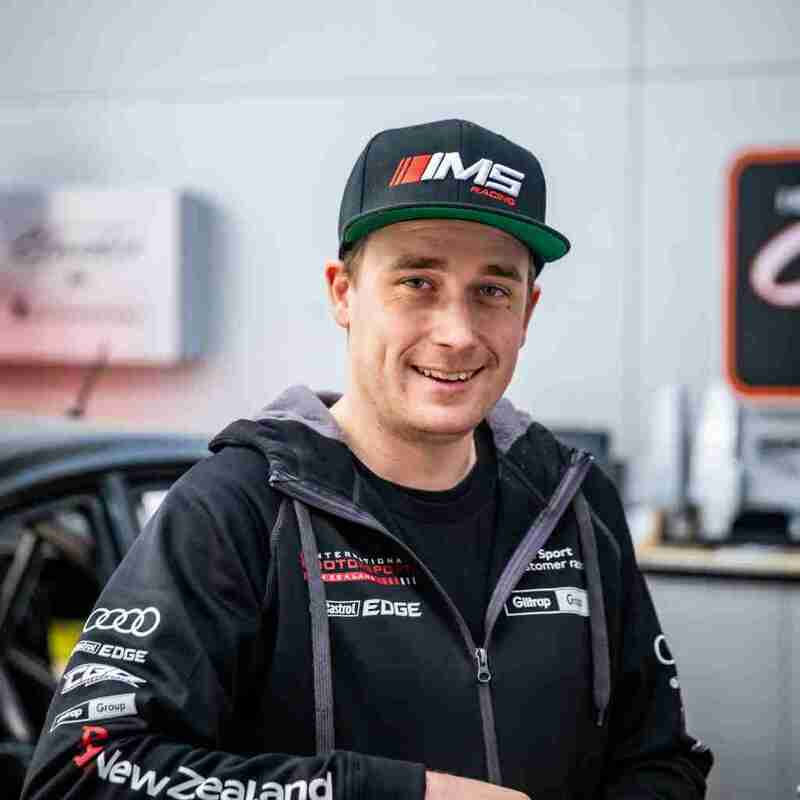 Encouraged by Kiwi motor racing legend Denny Hulme, Lyall started IMSR and went on to enjoy stellar success both at home and in Australia, Asia, South Africa and the USA. 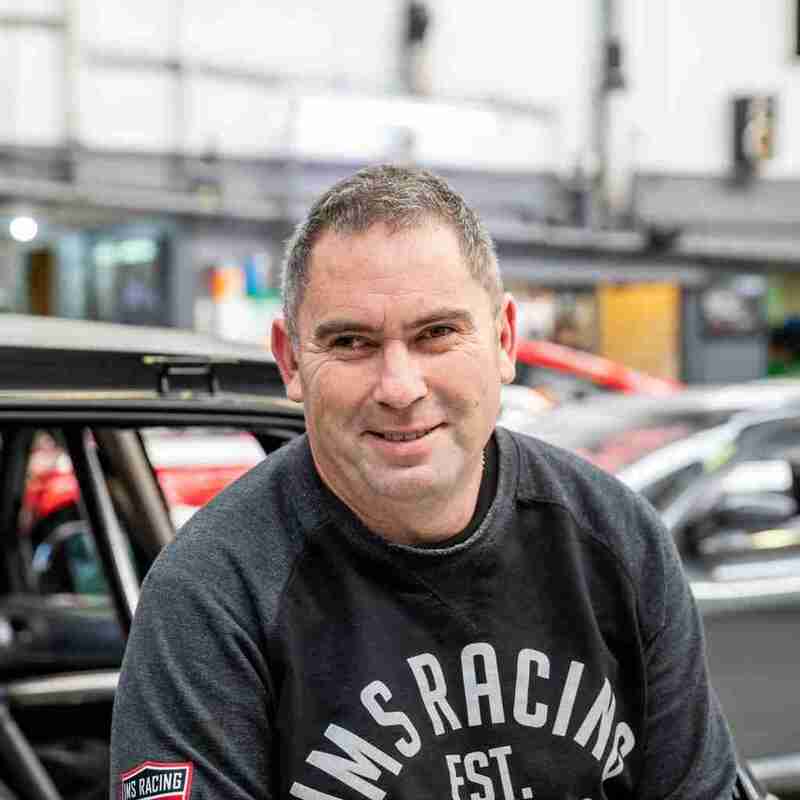 Today, from its base in Central Auckland, International Motorsport continues to carve out an enviable reputation for quality and competitiveness. 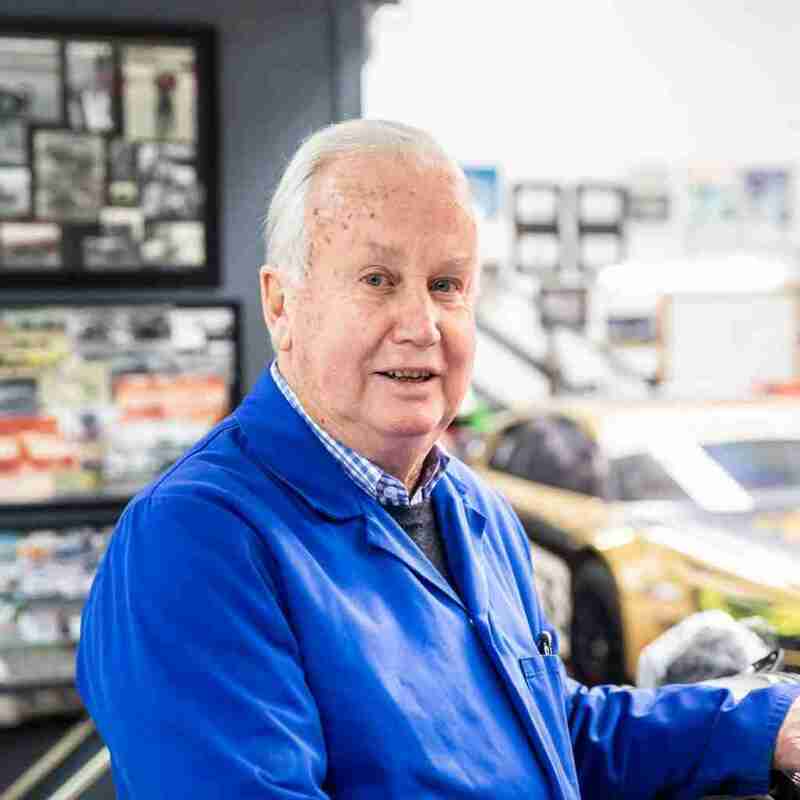 With all my time spent working on cars during the day at Archibald’s Garage in Christchurch and the evenings spent preparing speedway cars, I was involved with a lot of people who were very passionate about Motor Racing. We all wanted to go faster but sometimes our lack of preparation let us down. The opportunity to work with some amazing cars and drivers at such a young age was a great training ground. Cars such as the Mark II Jaguar taught me so much about the technical side of race car preparation. This era also taught me so much of the attention to detail that was required in order to be successful. I had a belief that if a company focused on absolute detailed preparation of a race car and matched this with driver talent that would be successful in winning races. That was the founding principle of International Motorsport and remains our commitment to drivers and sponsors today. So with the encouragement of the late Formula One champion Denny Hulme, I started International Motorsport. Denny stayed actively involved with this team until his untimely death at Bathurst in 1992. I have been fortunate enough to work with some of the world’s greatest drivers and top car brands; from the golden era of Motor Racing in the 60’s and 70’s until today, where we are currently experiencing a wonderful resurgence in Motor Racing in New Zealand. We have prepared cars and teams to race in Australia, Asia, South Africa and America, and we will always strive to remain the top team in New Zealand. Dutton Garage is Australia’s foremost retailer of prestige, luxury and vintage cars with a world-renowned showroom in Melbourne, alongside their new dealership in Christchurch, New Zealand. 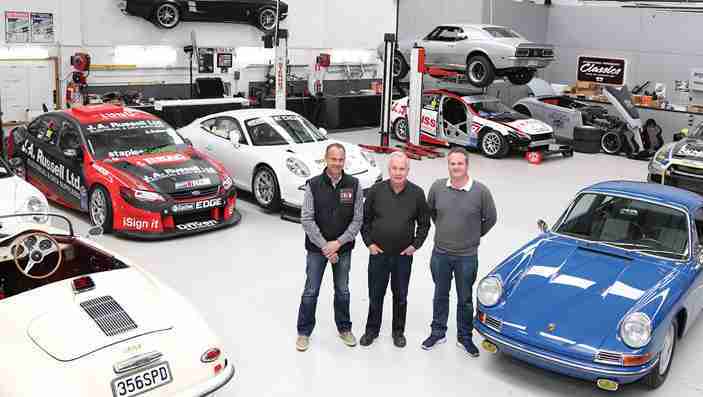 International Motorsport Classic Cars is proud to partner with Dutton Garage in the New Zealand market. We know that our shared passion for the timeless quality of world-class performance vehicles and commitment to constructive collaboration will serve our customers well.